Dow has begun incorporating post-consumer recycled plastic, or PCR, into asphalt, the result of which is a polymer modified asphalt, or PMA product for roads. The prevalence of plastic in today's world is inescapable. Try as we might to recycle, the need for new markets for post-consumer plastics remains perpetual. That's where Dow comes in. 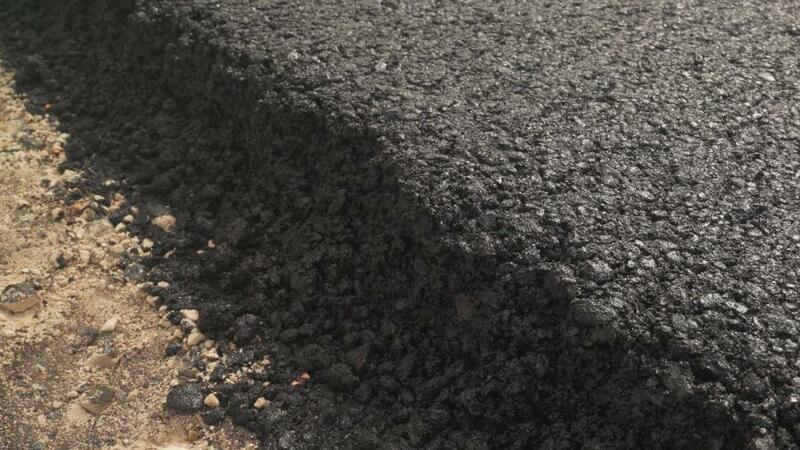 The company has begun incorporating post-consumer recycled plastic, or PCR, into asphalt, the result of which is a polymer modified asphalt, or PMA product for roads. The introduction of PCR into asphalt can contribute to the performance of the road by increasing resilience. "It's likely that there's already plastic in most asphalt," said Jeff Wooster, global sustainability director of packaging and specialty plastics at Dow. "It's especially common in country roads." Dow recently implemented the process on two private roads at its Freeport, Texas, location, both of which are now open for traffic. By including PCR, using technology developed by DuPont and utilized in its Elvaloy plasticizer and polymer modifier, the Texas roads not only included 1,686 pounds of recycled linear low-density polyethylene plastic — the equivalent of roughly 120,000 plastic grocery bags — but also minimized PMA costs. Dow first used the process in Depok City, Indonesia, in 2017. Once that effort was deemed successful, it next laid the new product on roads in Pune and Bangalore in India. It will soon be deployed in Thailand through a venture with Siam Cement Group. The challenges for including PCR in United States and European roads are slightly more challenging, Wooster said. The PCR-enhanced roads look exactly the same as roads without the additive. "Technical and regulatory requirements are more exacting in the U.S. and Europe," he said. "Various performance conditions must be met, such as the ability to stand up to traffic by 18 wheelers on designated roads. The standards are set by local governments so they vary by location." Though Dow currently expects greater interest from developing economies, it welcomes U.S. and European queries. As for appearance and performance, the PCR-enhanced roads look exactly the same as roads without the additive. Highly advanced, special instruments are needed to detect any differences, which in any case are unlikely, Wooster explained. The ultimate goal is to create a ready market for recycled plastics. This could aid in keeping recycling centers from closing, a growing concern within the United States, according to NBC. "We hope that it's possible that using PCR in roads will create another market for used plastics that might be recycled," Wooster said. "Consumers want to help keep recycling centers open and Dow wants good materials. We want to ensure that we have a ready market. 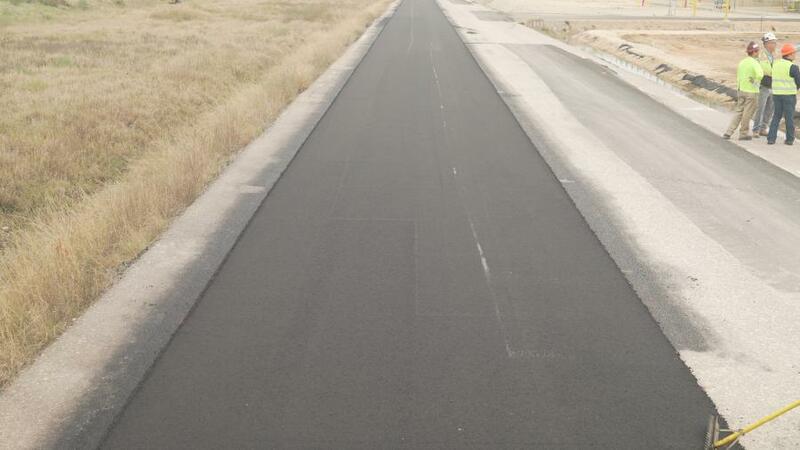 "The company hopes that by proving the resilience of PCR-enhanced asphalt roads that it can demonstrate we can take PCR and put it to a beneficial use, which in this case is building roads with the performance necessary to last for a long time under conditions of use," Wooster said.